Biometrics refers to the unique identity of a person. Every individual irrespective of caste and creed has some unique identification mark and Biometrics take note of that and helps to identify a certain person through those identification marks. Biometric identifications are not subject to duplication. This feature of biometrics makes it a popular choice with the financial institutions to maintain safety and security. Singapore takes the lead role in incorporating biometrics in its financial matters. In Asia, it leads in the number of biometrics users for financial security. There are various types of biometrics. In every individual, there are different unique identities that won’t match with anyone in the world. Every individual has unique fingerprints. Likewise, she has her unique tongue print. At the same time, her iris won’t match with someone else. These are the identifications Biometrics rely on. From DNA matching to Iris recognition, from retina matching to face recognition, from fingerprint matching to voice recognition, biometrics has made security easier. It cannot be denied that biometric data can be stolen through hacking but the same problem lies with username and password. Comparative to that Biometrics is safer and hassle-free for the users. In short, biometrics has become a common trend when every nine out of ten Singaporean residents want this technology with a warm welcome. With the help of Biometrics, financial institutions like banks have done away with the earlier security measures like password or KYC. In Asia, Singapore leads in this arena. 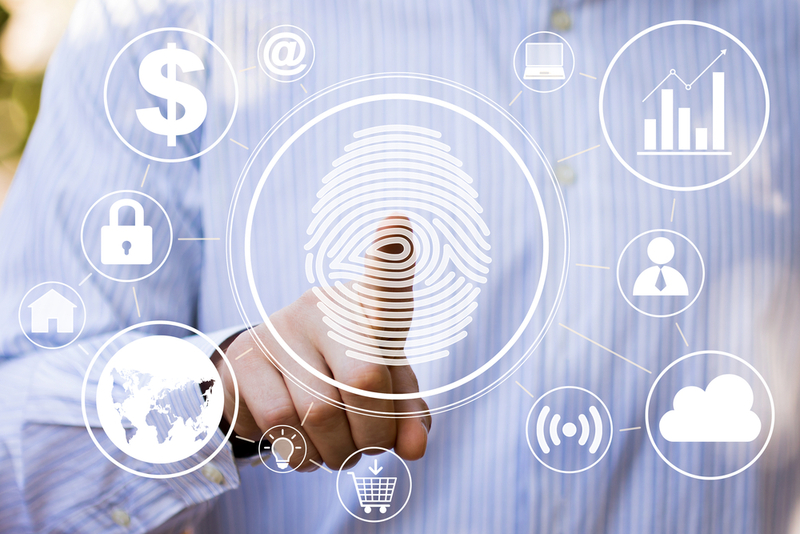 A study by Forrester Consulting and GBG proves that Singapore is the leading nation in the worldwide adoption of fingerprints and voice recognition as the customer’s unique identity in the financial sector. Be it technological innovations or customer awareness Singapore lags behind nowhere among the developed nations like the UK, USA or Australia. 61 % transactions in Singapore takes place through fingerprint biometrics and the country leads other countries like China, the UK or USA in this. Around the globe, Singapore leads in adopting voice recognition also. 56% of firms in Singapore have already adopted the technological bliss into their systems. Not only they have updated, but they are also upgrading it with new improvisations. Identifying customers is the primary concern of 89% of firms in Singapore. Of late Singapore government has launched a new app to secure all the biometrics data of customers, re-establishing the predominance of Fintec’s in Asia like Bankbazaar.sg, Ringgitplus.com. finder.com etc . This will not be used for financial purposes but every day to day public services. Thus the government shows a strong indication to do away with passwords and usernames. Digital banking in Singapore will receive a great boost with this move of the government. A Singaporean bank named OCBC has incorporated voice recognition command facility for those using iPhones. With this technology, they can check the details of their bank accounts and make payments online. The government itself has made it mandatory for online and mobile banking users to undergo a two-step verification method based on Biometrics. Residents can fill up their income tax returns through this process. Also Checkout Bitdefender vs. McAfee vs. Norton: Let’s compare! It is clearly visible from the existing trends that Singapore has freely adopted Fintech in banking sector. Not only that it will continue to lead us with new improvisations and innovations.